Highmark Health and Allegheny Health Network (AHN) announced the opening in August of a new medical center in Downtown Pittsburgh at Highmark’s Penn Avenue Place. AHN Downtown brings together a multi-disciplinary group of clinicians to deliver high-quality, convenient primary care and other services to those who live and work in the downtown area. AHN Downtown is now taking patients. Located on the first floor at 501 Penn Avenue – former site of the Joseph Horne Co. department store – AHN Downtown offers primary care, physical therapy, X-ray imaging, laboratory draws, immunizations, blood pressure checks and more. Women’s health care services will also be provided on-site starting early next year. 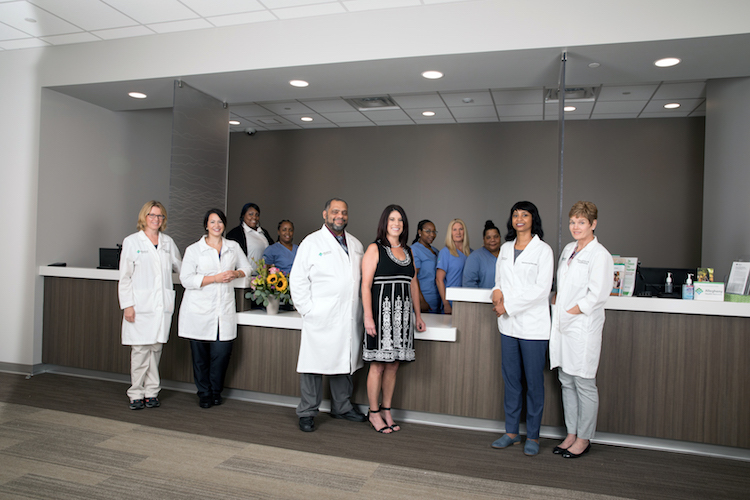 The medical center is staffed by board-certified physicians, certified registered nurse practitioners, certified physician assistants and physical therapists. 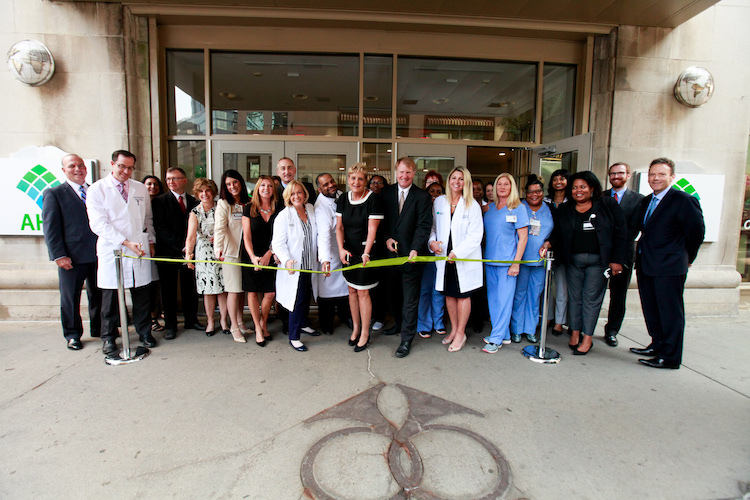 Ribbon cutting ceremony outside of the medical center. According to the Pittsburgh Downtown Partnership, more than 15,000 people call Downtown Pittsburgh home, with a 40 percent increase in Golden Triangle residents since 2010. More than 110,000 people work in the area. The new 7,600-square-foot medical center, which is close to the Port Authority Transit Gateway “T” station, features 16 patient exams rooms in addition to dedicated space for the various outpatient services. 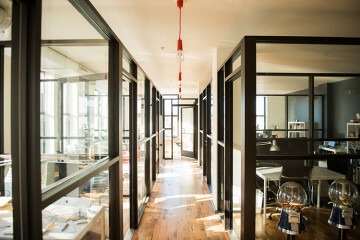 The center’s open design lends to a team-based model in which caregivers collaborate to deliver personalized, coordinated services for patients. The facility also serves as a new location for the AHN Executive Health and Wellness Program which provides business leaders with fast-track access to accommodate their busy schedules. 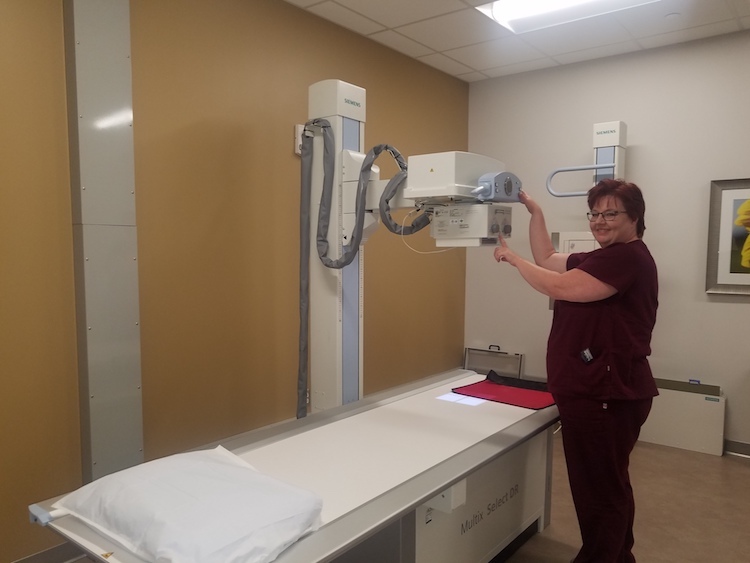 AHN Downtown is the latest in a number of new facilities that AHN has either opened or broken ground on recently as part of a $1.3 billion plan to enhance the capabilities and capacity of the Network over the next three to four years. Those investments include a new outpatient center that opened at the Waterworks Mall in July, impending groundbreakings on four neighborhood hospitals, ongoing construction of five new community cancer centers, an academic cancer center at Allegheny General Hospital, a new 160-bed hospital in Pine Township, new emergency departments at Saint Vincent Hospital and Jefferson Hospital, and a new Health + Wellness Pavilion in Erie. 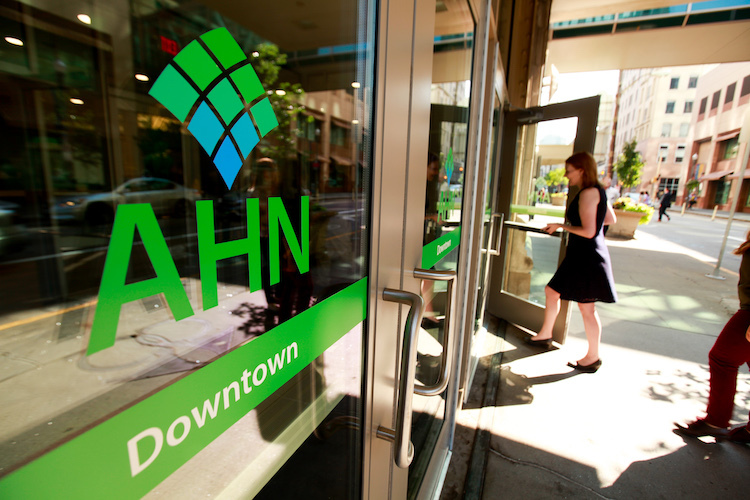 AHN Downtown is open Monday through Friday from 7am – 6pm. 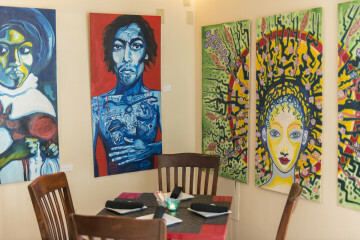 Same-day appointments are available. Highmark Blue Cross Blue Shield is accepted in addition to most other health insurance plans. To schedule an appointment, call 412.DOCTORS.